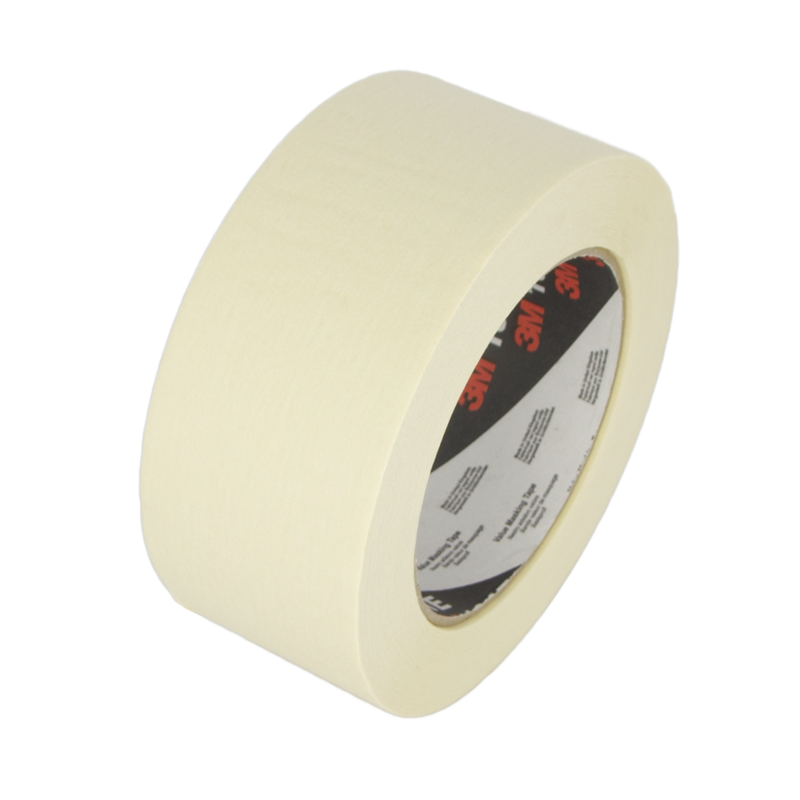 3M™ Value General Purpose Masking Tape 101E is a premium quality tape ideal for many tasks including paint masking. Temperature resistant up to 60°C. Crepe paper backing for conformability that will maintain integrity when formed around corners. 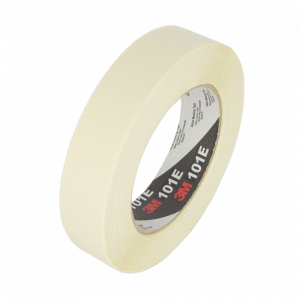  Backing saturated for easy tear – resists slivering yet hand tearable.Rubber adhesive with instant adhesion. Good holding power that resists lifting or curling and helps reduce rework. Special back side treatment controls unwind and helps reduce waste. Designed for indoor use. 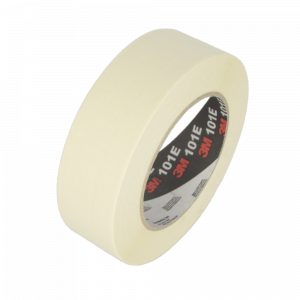 3M™ Value General Purpose Masking Tape 101E is a premium quality tape ideal for many tasks including..